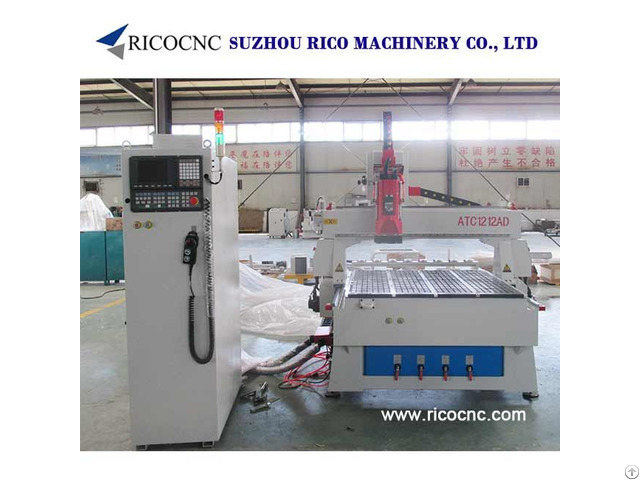 Automatic Tool Changer CNC Router Signs Making Machine CNC Engraving Tool CNC Wall Panels ATC1212AD Model: ATC1212AD This linear automatic tool changer CNC router is a small 4x4 feet diy auto tool changer CNC, with 1200x1200mm small working area, great for signs making, trophies making. This 4x4 atc CNC tool changer is a good choose for small and middle shops. 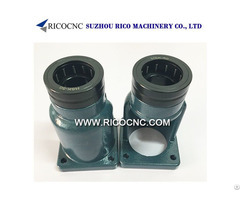 The quality of every automatic tool changer CNC router is excellent. Every CNC router carries a full year warranty and our great technical team support! You will find out many advantages after you have used our CNC routers. 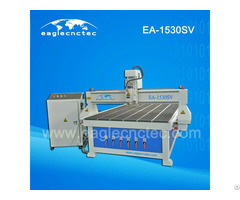 If you are a small and middle shop our CNC router is a best choice for you. Our goal is offer you more and cost you less! DIY ATC Automatic Tool Changer for CNC Router Applications: Signs: signage, display, signmaking, acrylic, Stenciling, vinyl sign, carved wood signs, stencil signs, numbers, letters, stencil, stencil sign, POP signage, ADA signage, 3D signs, signwork, enseigne, lettrage, name badges, giftware, trophies, plaques, medallions, etc. Furniture: ideally suitable for processing cabinet door, wooden door, solid wood furniture, panel wood furniture, windows, tables and chairs, etc. Other wooden products: stereo box, computer desk, musical instruments, etc. 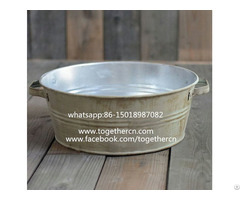 Well-suited for processing panel, insulating materials, plastic, epoxy resin, carbon mixed compound, etc. Decoration: acrylic, PVC, density board, artificial stone, organic glass, soft metals like aluminum and copper, etc.